The state of the environment is a major issue these days. When it comes to motivating others to take up more environmentally friendly activities and practices, one of the main points of argument happen to be that the world needs to be healthy and habitable for future generations. But in order to guarantee that these efforts are successful and continue to be so, it is imperative that the kids who make up the future generation know just how important this issue is and how best to help care for the world that they live in. Earth day is the 22nd of April, and what better time to teach kids about what’s good and green in the world? The snow has melted and making way for budding flowers, plants, green grass and trees are finally growing their season’s leaves. There are plenty of fun ways to get kids interested and involved in this day that will stress its importance in the present as well as the future. 1. Read about Earth Day. Getting kids interested in the topic may first require some familiarity with this particular day, for starters. Books with pictures and easy digestible facts can help pique kids’ interest while educating them at the same time. 2. Get outside! It’s important for kids to have a relationship with nature if you want them to care more about Earth Day. This way the weight of the issues mean even more to them. Take them to the local park, go on a mild hike or even take them to national landmarks if you happen to live near them. If you don’t you can always play around with Google Earth, plus you can explore natural wonders all around the world that can benefit from their protection! 3. Volunteer! Your child’s school or even the local park that you may have visited might have ongoing cleanup programs or they might be running something special for Earth Day itself. Find out what’s going on in your community and make a fun family outing of it! 4. Plant something! 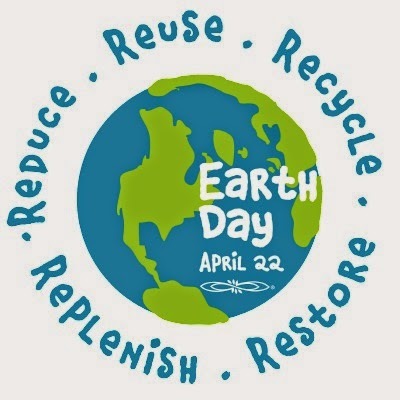 Whether you plant some flowers, some vegetables to feed the family or plant a tree as part of an Earth Day program or event, this can be a positive experience all around. Knowing that they are responsible for a living plant that will continue to grow can help kids feel more a part of Earth Day as well as an integral inhabitant of this planet as well. 5. Instill good habits all year round. Encourage your kids and your family to recycle, not to litter and to partake in other planet and environmentally friendly activities and practices. These are the things that are truly important and are helpful to practice all year round, not just on Earth Day. While such practices and ideas are important every other day of the year as well, you can still use Earth Day as an opportunity to teach kids these important lessons and to make positive memories that will stay with them forever, encouraging them, too, to teach future generations the same things as well. Year Round Tip: We have great outdoor personalized books that can instill the love of the environment to kids. 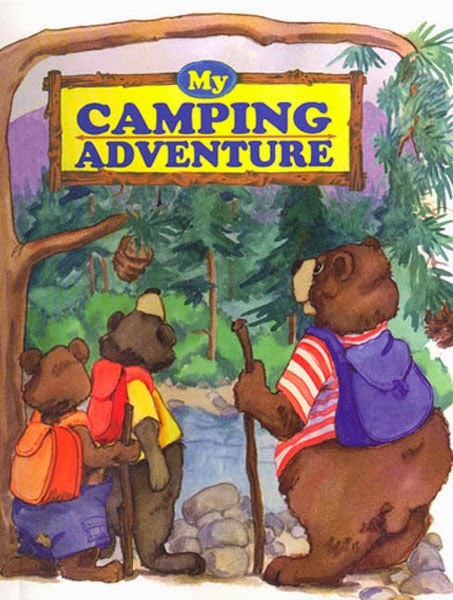 Our Fishing Adventure personalized book and My Camping Adventure that helps kids understand the beauty in the mountains and all around them. Now is the time to purchase these two personalized books as we have an April sale of 15% site-wide. Use AprilShowers-KD at checkout – expires April 31st.